Spend the afternoon with your baby in a soothing environment featuring an elegantly styled set and a beautiful floral milk bath. This intimate studio portrait session is for both new mothers and mamas to be. These stylized sessions are ongoing and available now by appointment. August 2018 is the next National Breastfeeding Month where we will be donating 10% to a National Breastfeeding Organization from every Nourishing Beauty Session. Experience an interactive journey into the world of aviation! 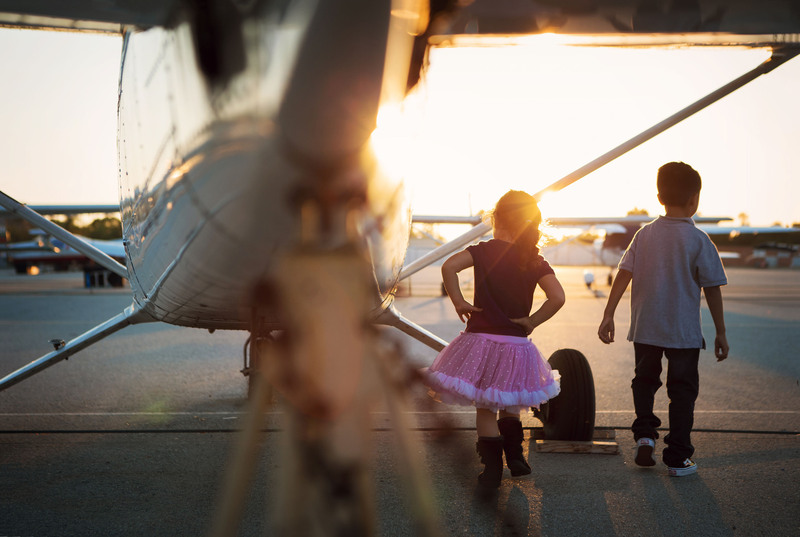 Flight inspired stylized session where children will have the opportunity to climb aboard and explore real planes. Want more? Visit our Blog.